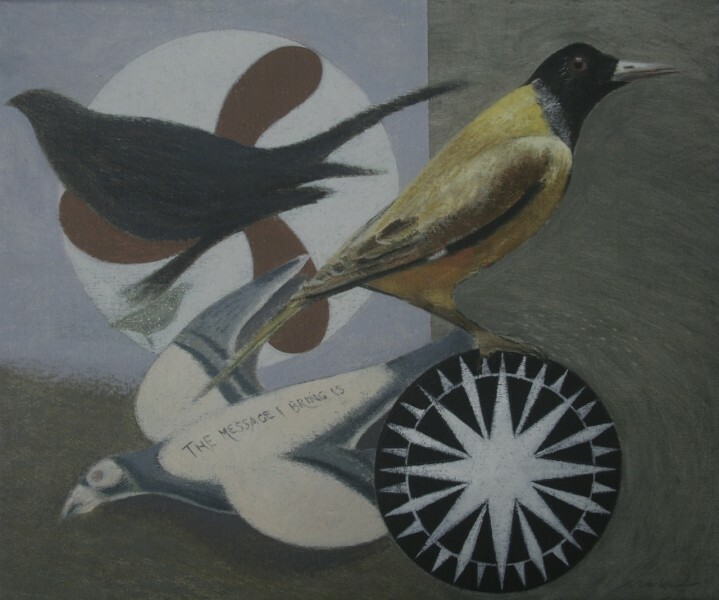 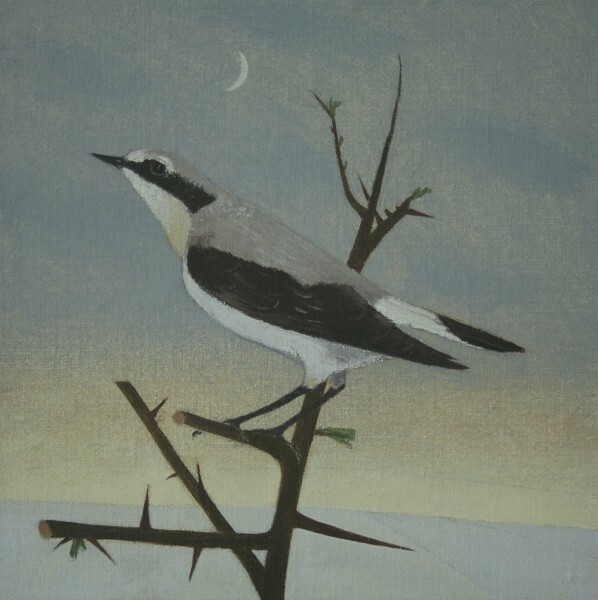 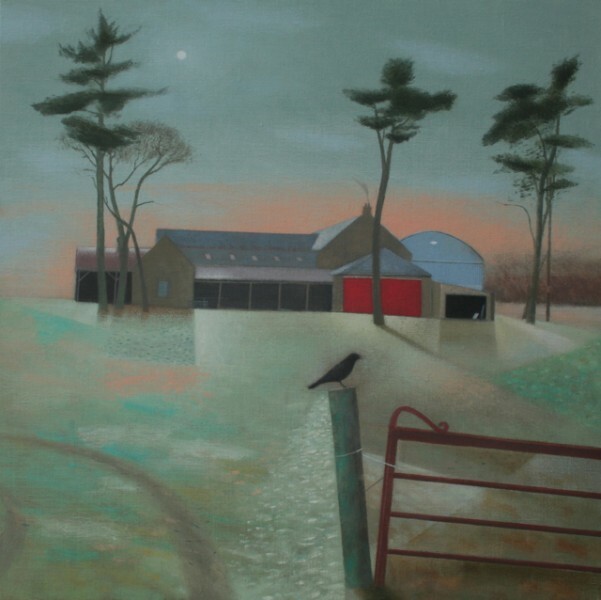 Tom Mabon was born in 1956 in Kirkcaldy, Fife and trained at Gray’s School of Art, Aberdeen from 1974 to 1978. 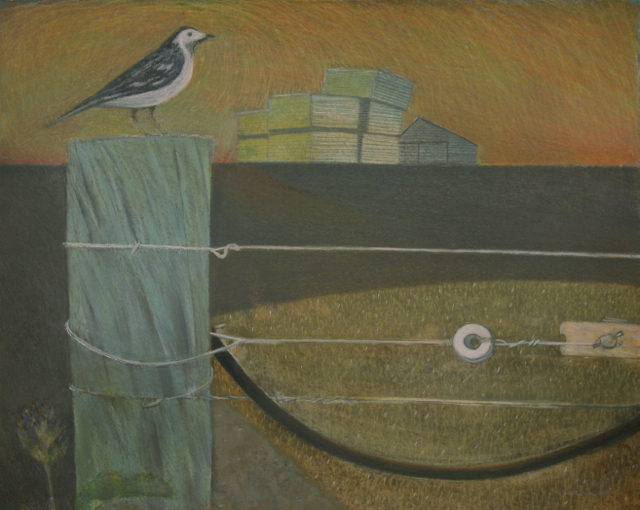 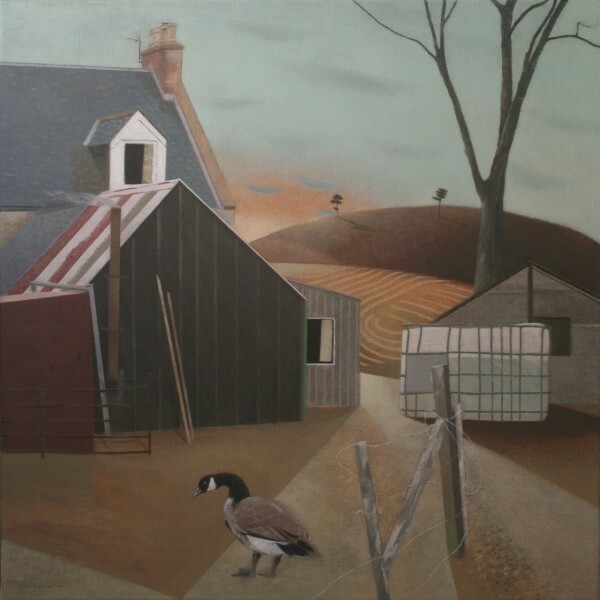 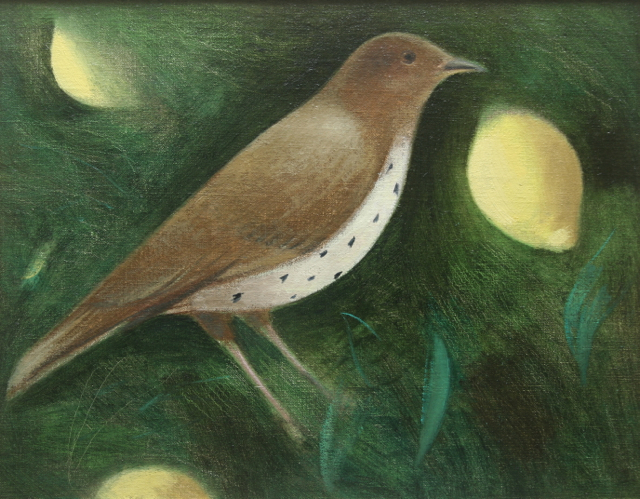 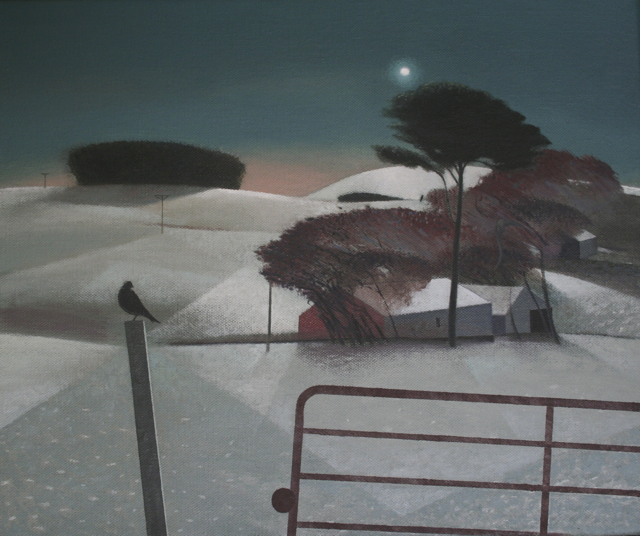 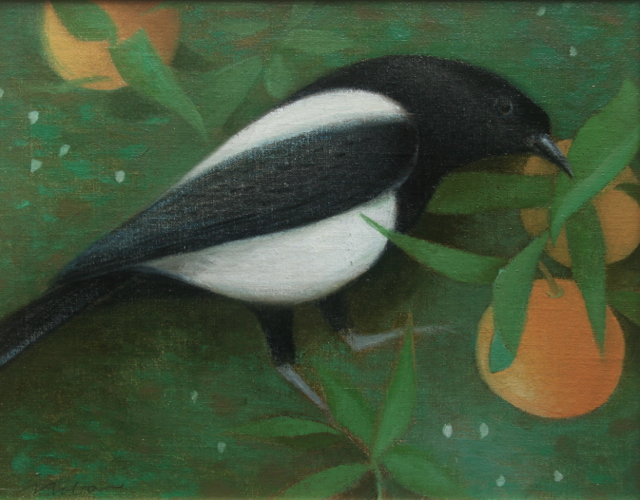 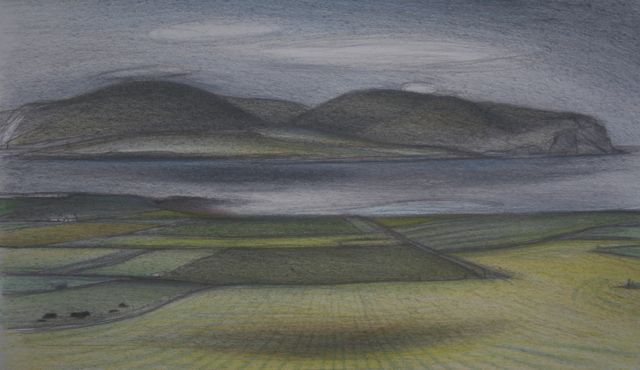 He has lived on the Black Isle since 1985, his paintings a documentation of the many seasons he has witnessed. 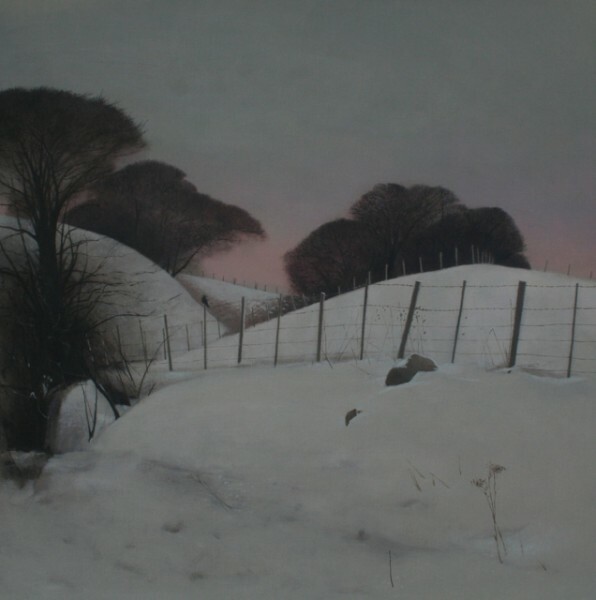 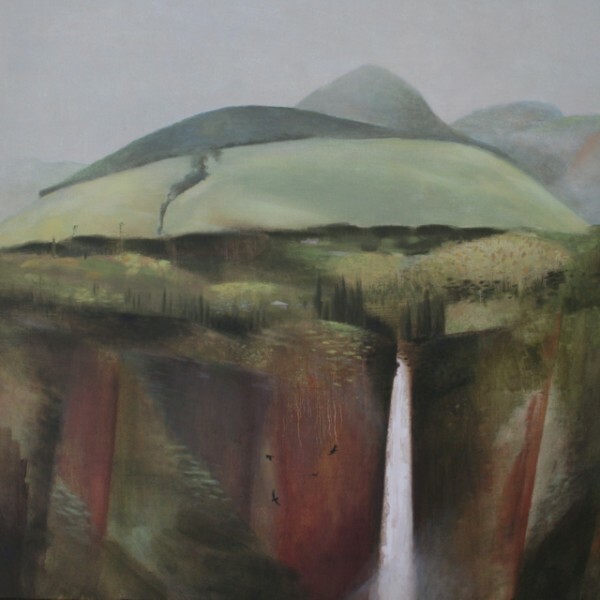 He has won many awards since graduating including the Royal Glasgow Institute Armour Award in 2012 and a major prize at the 7th Cleveland International Drawing Biennale in 1985. 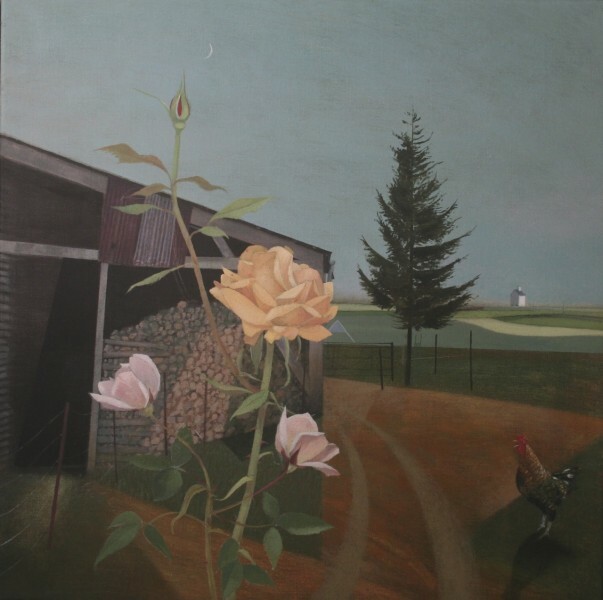 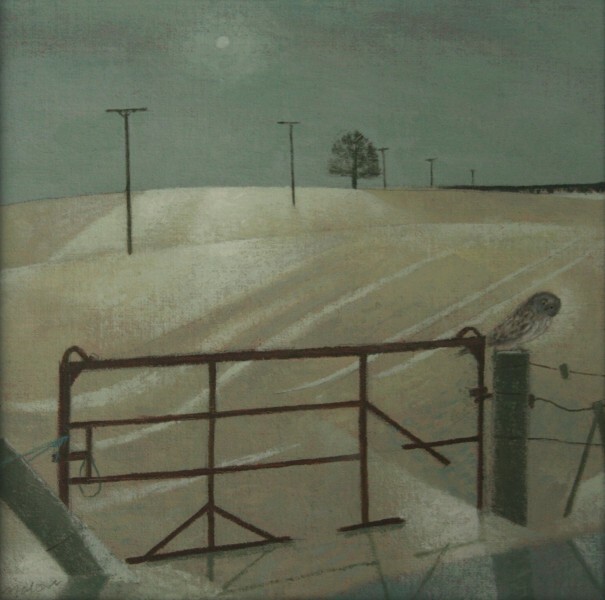 Mabon’s works are held in many public and private collections.